What’s The Return on Investment for a New Garage Door? It’s always difficult seeing the light at the end of the tunnel when thinking about home improvement projects. We understand that a new deck or garage door will look nice, but it’s not always obvious how much return on investment (ROI) you get in the long run. When thinking about your home’s curb appeal, the mind typically goes to roofing, landscaping or the overall design of the house. 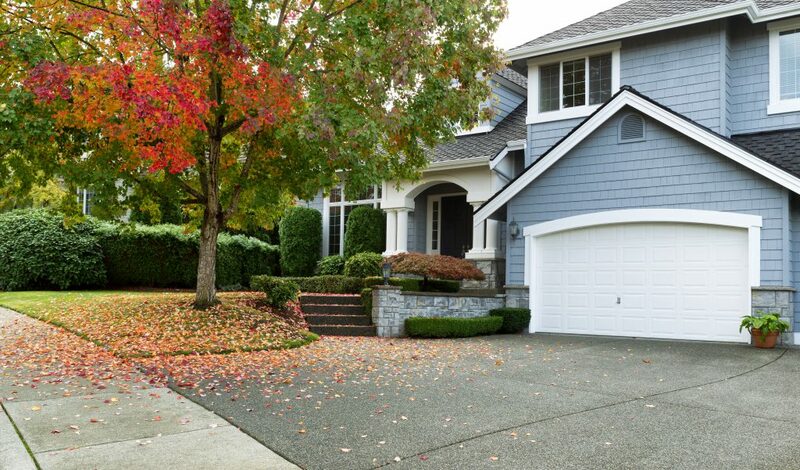 While these are all vital to presenting a beautiful house, the color and design of your garage door can really stand out — for better or worse. The Door Company (TDC) is California’s leading garage door company specializing in the sales, installation and service of commercial and residential garage doors, gates and access systems. TDC take great pride in delivering superior customer service, which is confirmed by their many happy customers. The Door Company (TDC), California’s leading garage door company, offers residential and commercial customers a variety of driveway gates that can be selected according to a preferred style and desired function. with some owners resorting to pricey security systems and unsightly iron bars to deter thieves. According to the pros at The Door Company (TDC) — California’s leading garage door company – homeowners can increase the value of their home and give it a fresh, contemporary look by installing new garage doors. There is nothing like summer in California where cool breezes and low humidity offer the best weather conditions in the country. Because outdoor living space is such a premium, The Door Company (TDC) — California’s leading garage door company – wants homeowners to know that a garage door bug screen can be installed that will protect your home from pests but also allow you to enjoy the lovely summer weather. 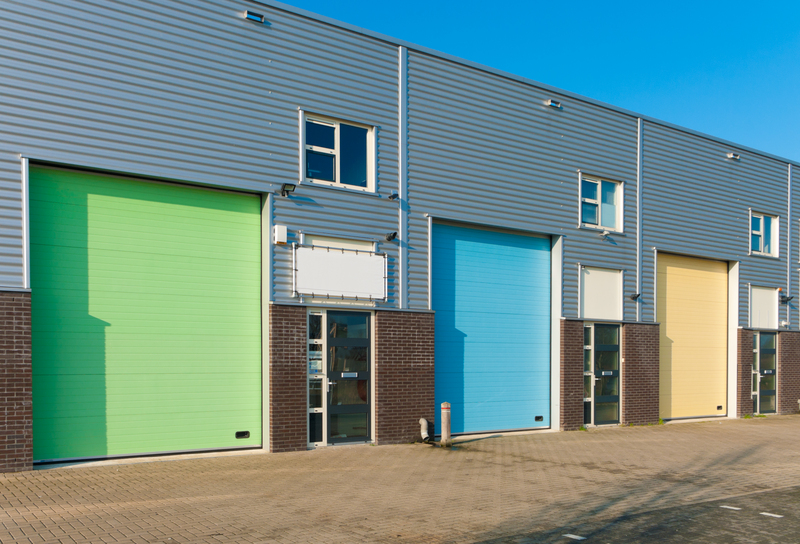 Considering a new garage door for your commercial property? There is no shortage of options, so it is important to choose the right product based on your budget, operational requirements and usage. The Door Company (TDC), California’s garage door installation and repair specialists, has been providing commercial property owners garage door products and service in Northern California for nearly 30 years, and often helps such customers select the correct door for their need. When your home’s automatic garage door won’t close, it can be a big problem since an open garage door can compromise the safety and security of your family and belongings. 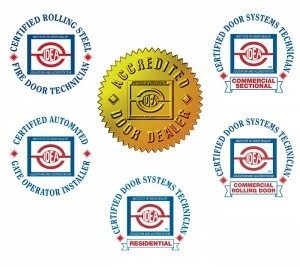 The Door Company (TDC) — California’s leading garage door company — helps homeowners identify the problem and offer solutions. Shopping for a New Garage Door? The Door Company Helps You Choose What’s Right for You. The Door Company (TDC), California’s leading garage door company, employs a team of professionals who have experience working on all sorts of garage doors. They make it their job to help homeowners understand the pros and cons of each garage door option, including the differences between chain versus belt-driven systems. Use your garage door everyday? Keep it functioning safely and efficiently by including this garage door maintenance checklist handy. “These five maintenance routines can be easily performed by most homeowners and should be executed in the following order on a monthly basis,” states TDC President Mark Stuenkel. The Door Company currently has four locations throughout Northern California to serve its commercial and residential customers, including Chico (corporate headquarters), Yuba City, Redding and Manteca. As California’s garage door and gate system specialists, we wanted to make it easier for our visitors to discover our site, browse our products, and request for installation or repair services. Whether you are a home builder, homeowner, or a commercial business owner, The Door Company is here to take care of all your garage door and gate access system needs.